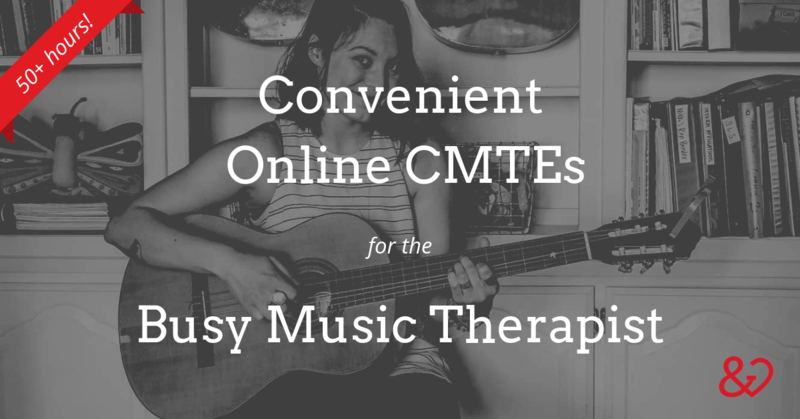 Many posts have already been written about how and where to obtain affordable CMTEs, but this blog post is specifically for music therapists seeking convenient CMTE credits. 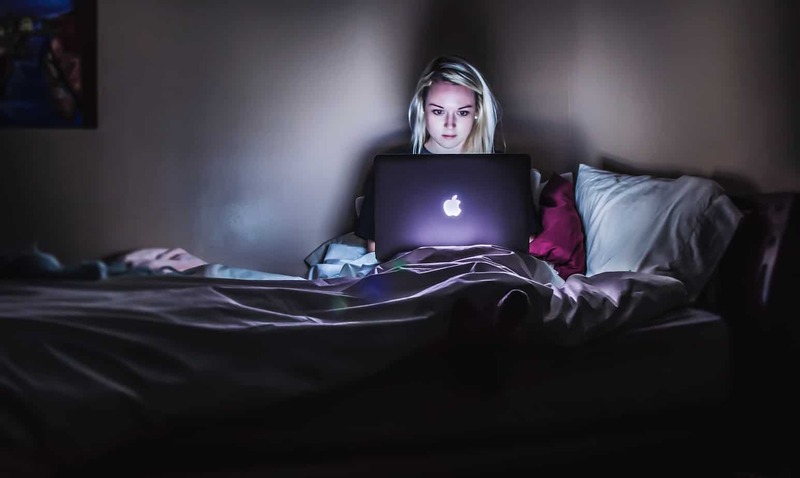 Why might a therapist seek continuing education credits via the internet? Convenience, flexibility, and fuzzy pajamas are just a few ideas that come to mind! Really though, I am a private practice music therapist with small kiddos at home, so between my work schedule and our family schedule, flexibility is a luxury that I chase. MT-BCs need 100 recertification credits every five-year cycle, so give yourself a break, make a cuppa, and schedule a date with your laptop and some of the resources mentioned below. Many of the resources we mention are inexpensive or even free. Be sure to check out the Board Certification Domains as you explore these continuing ed opportunities! Description: An annual online conference for music therapists all over the globe to watch conference presentations live or recorded (for up to one month afterward). 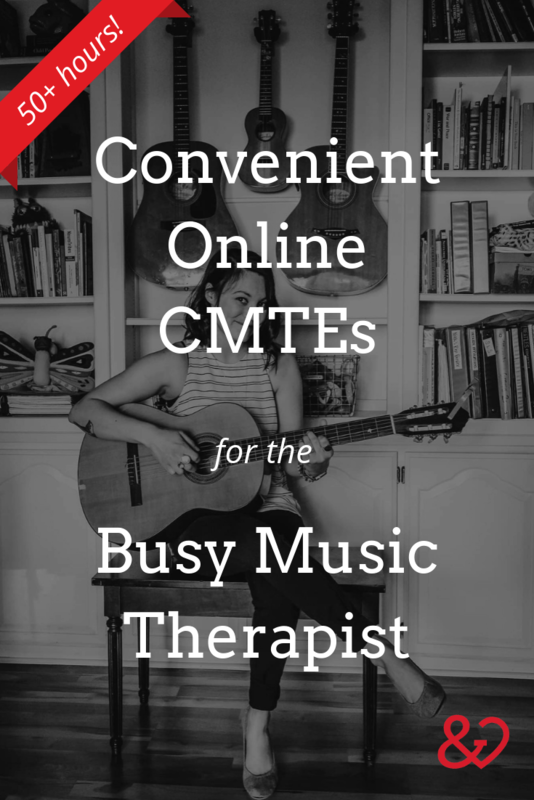 Description: An online resource created by a music therapist and built for music therapists. Kat Fulton did us a solid with this one! 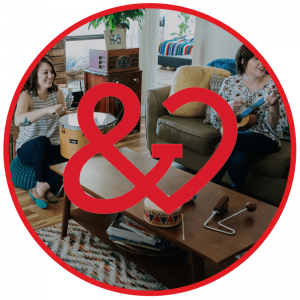 Some trainings that I’ve personally taken from Music Therapy Ed have utilized Facebook groups, which has been a wonderful way to network and connect with like-minded colleagues who are pursuing similar ventures. Description: Online courses taught by music therapists with advanced training in neuroscience and other areas of study. Description: MusicWorx is a music therapy and wellness agency in San Diego that also offers continuing education courses and clinical supervision opportunities online. Description: The Spiegel Academy has offered online continuing education courses to MT-BCs since 2012. 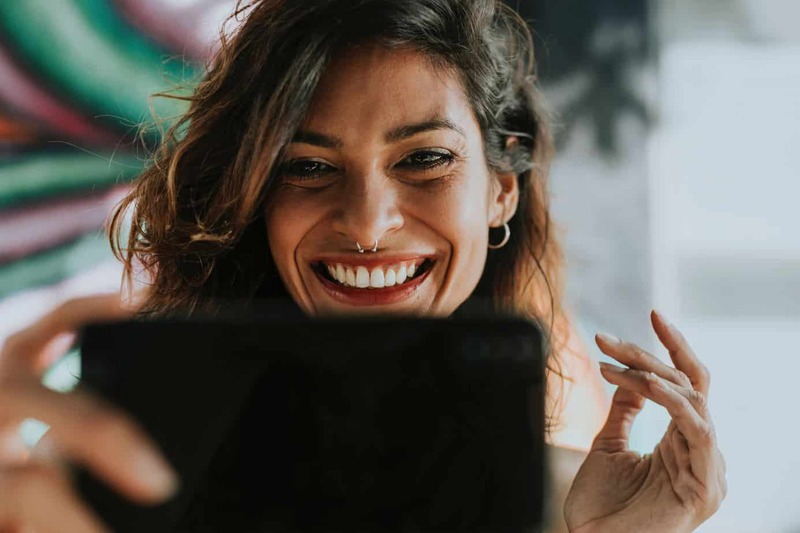 Description: This is a neat online community full of video courses geared toward “creatives” – artists, photographers, designers, musicians, entrepreneurs, and crafters. Check out their Music and Audio Classes here! Cost: Varies by course, but add that eBates plugin to your browser before you purchase! Description: This training is Texas-specific, but research to see if there’s a comparable training in your state! Since many music therapists conduct sessions in our clients’ homes and facilities, it is crucial that we not only recognize signs of abuse and neglect, but we understand the process of reporting. 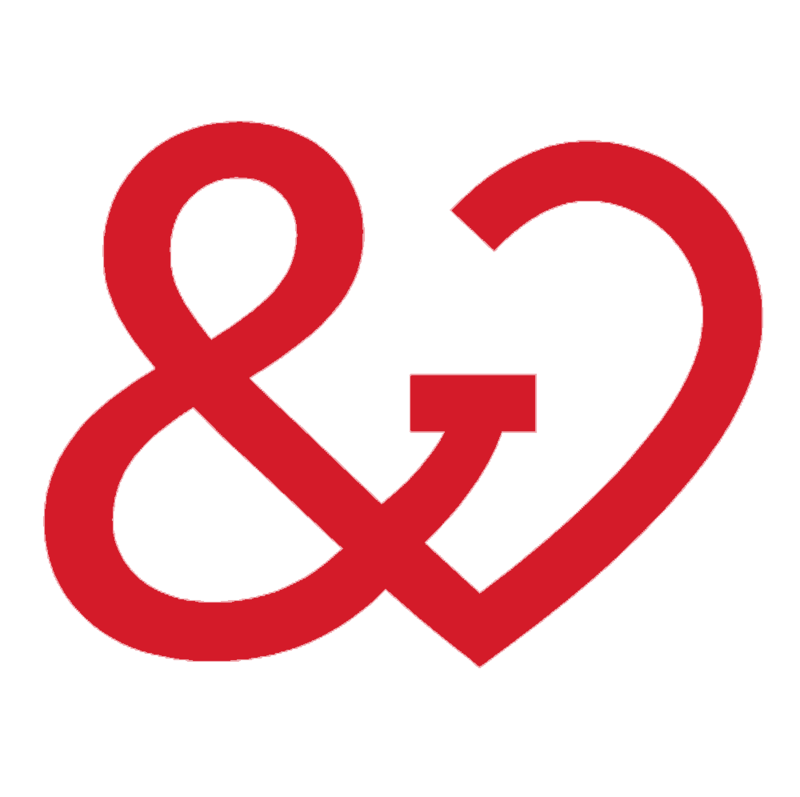 We hope that by sharing these online resources with you, we can inspire you to stay connected within your profession and network with your colleagues. Here’s a friendly reminder that CPR, de-escalation training (such as CPI, SAMA, or Mandt), and many other mandatory courses and trainings that music therapists often take to work with agencies and facilities might count toward CMTEs each cycle! Questions? Email nikki@heartandharmony.com. Until next time!